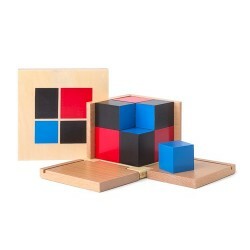 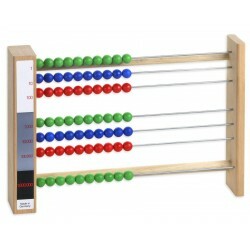 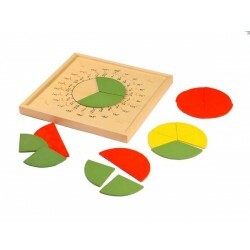 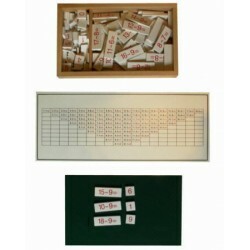 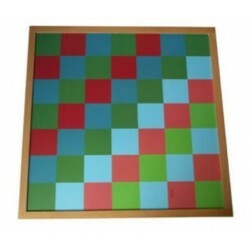 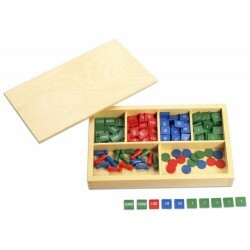 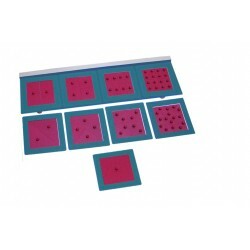 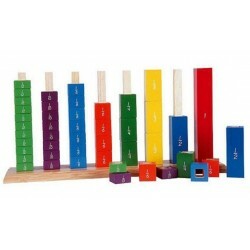 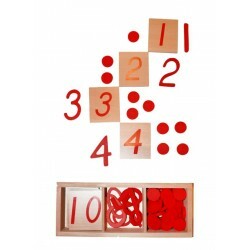 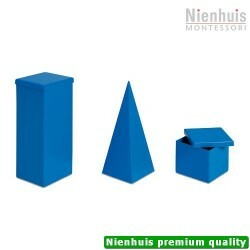 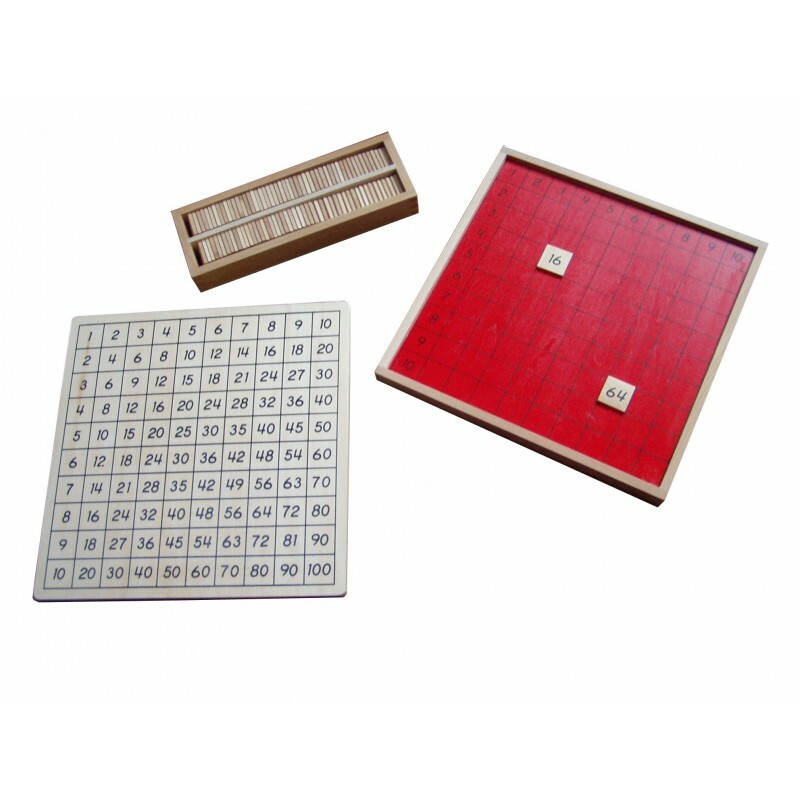 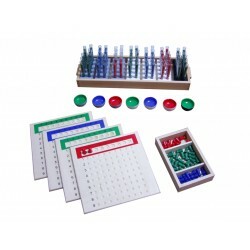 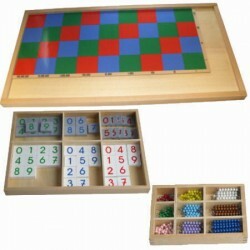 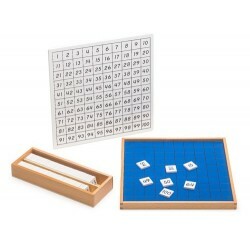 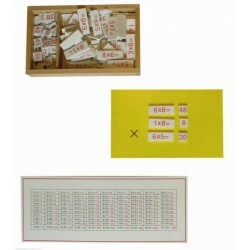 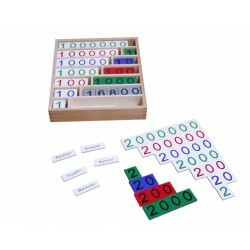 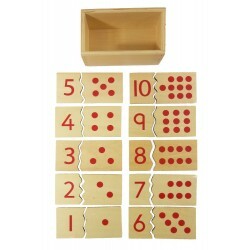 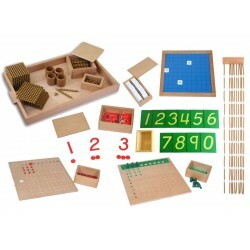 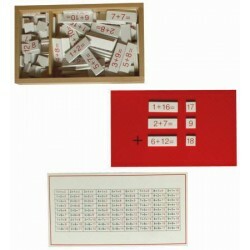 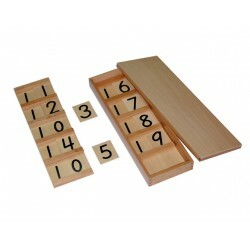 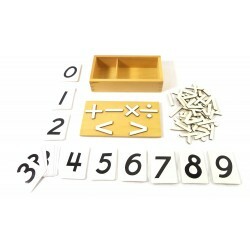 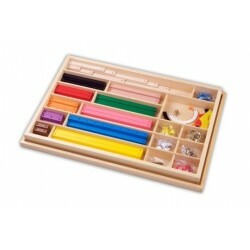 The Pythagoras board helps the child to learn basic multiplication tables in a visual way. 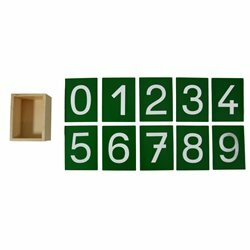 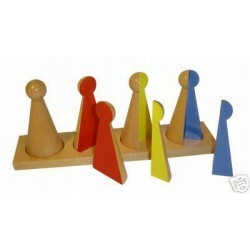 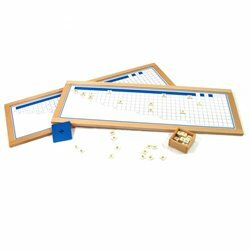 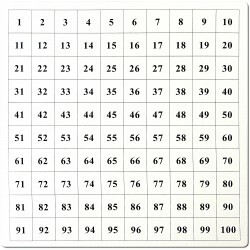 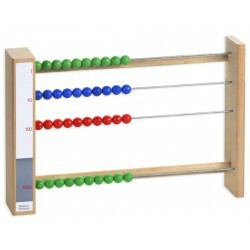 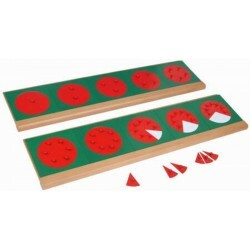 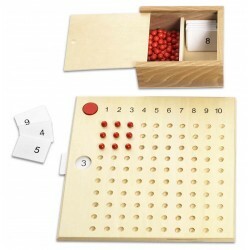 The Pythagoras board is a good complement to bead material or for practicing specific times tables. 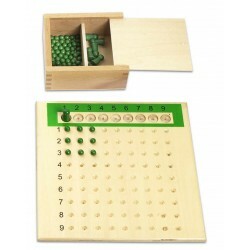 A control panel can be created with the child. 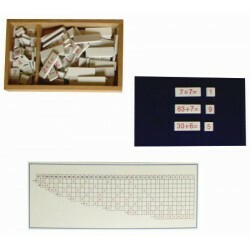 The Pythagoras board and the number plates are made of wood.